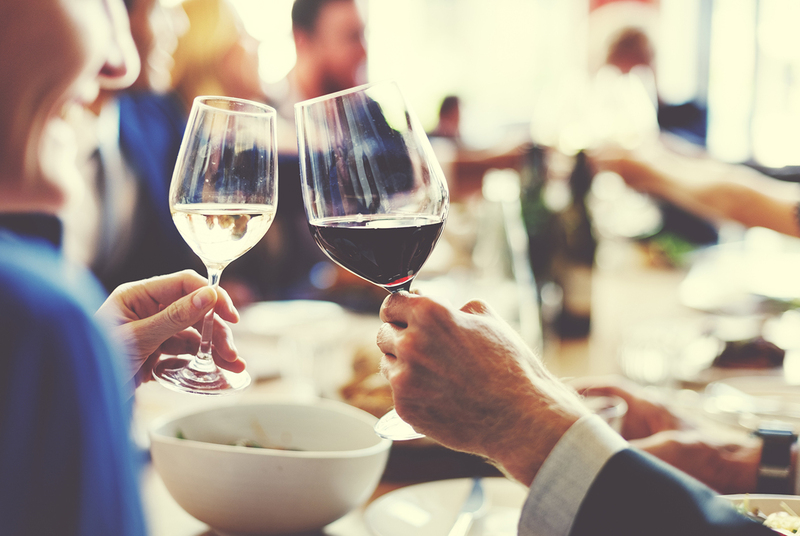 The holiday season may be over, but we’ve got one great gift for oenophiles: a three-month calendar of quality wine events. 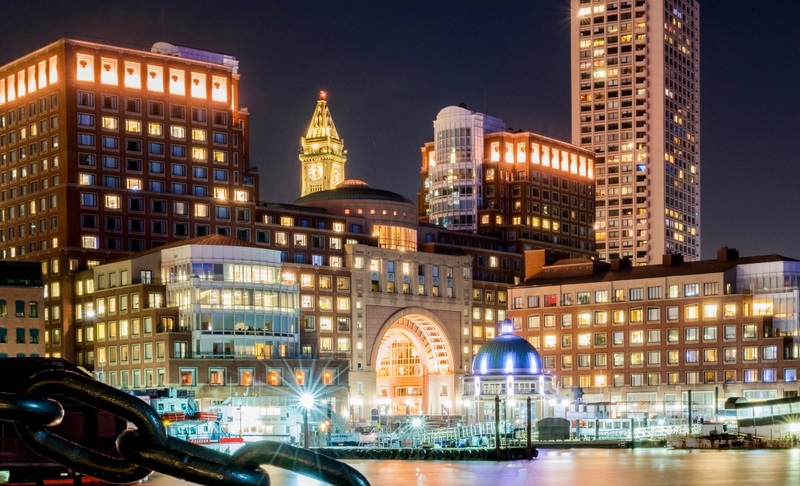 Starting this month, the Boston Harbor Hotel will launch the 2018 Boston Wine Festival, the longest running food and wine festival in the nation. 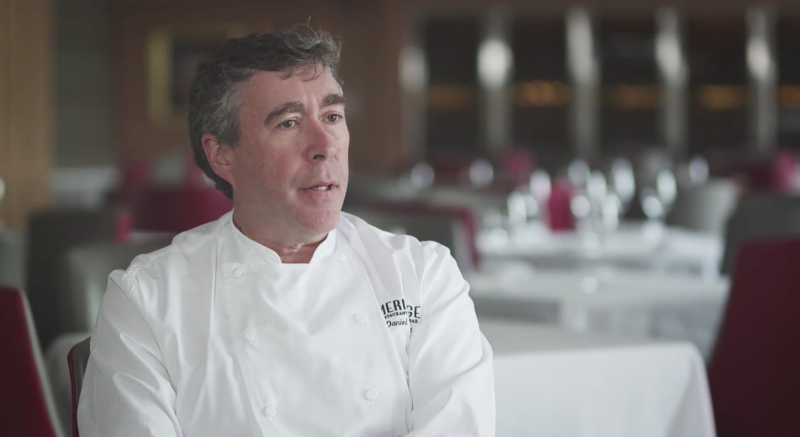 Founded by executive chef Daniel Bruce, the 29th annual festival features seminars, receptions, and dinners hosted by world-renowned winemakers through March 30. The dinner series allows wine lovers a unique opportunity to sip first-rate vintages in the company of expert winemakers. Discuss their special techniques of bringing out the best and boldest flavors and learn the history behind the vineyards. The festival grants the most exclusive behind-the-scenes experience to dozens of award-winning wineries. The star-studded lineup includes favorites like Opus One, Diamond Creek, Cain Vineyards, Far Niente, Châteauneuf-du-Pape, Allegrini, and more. Snag a seat at one of the festival’s famed theme dinners with Battle of the Cabernets, Meritage Madness, and Old World/New World Pinot; Chef Bruce continues his talented tradition of pairing wine with delicious cuisine at each of the festival’s dinners and events. And for the perfect gift for your significant other, check out the Valentine’s Dinner Dance on Saturday, February 10, with an all-Champagne dinner featuring wines from Moët & Chandon. Enjoy a romantic evening of world-class food and drinks, live music, and dancing. Follow it up with the Valentine’s Jazz Brunch the next morning with gorgeous waterfront views of the Boston Harbor, a lavish brunch buffet, and the stylish sounds of a New Orleans jazz band. 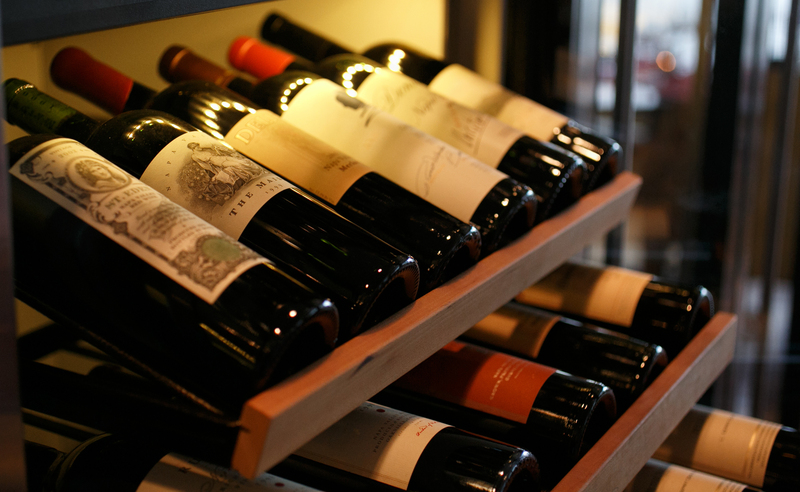 Turn your outing into a wine weekend and book your stay at the Boston Harbor Hotel. With purchased tickets, attendees of the festival can receive a special room rate starting at $260, based on availability. Don’t forget to kick off the festival at the Grand Opening Reception on Friday, January 12 with samples of more than 50 wines from this year’s festival wineries and savory culinary creations from Chef Bruce. For a full calendar of this year’s events, click here. For more information on the 2018 Boston Wine Festival, visit bostonwinefestival.net. For reservations at the Boston Harbor Hotel, please call 617-439-7000 or 800-752-7077.